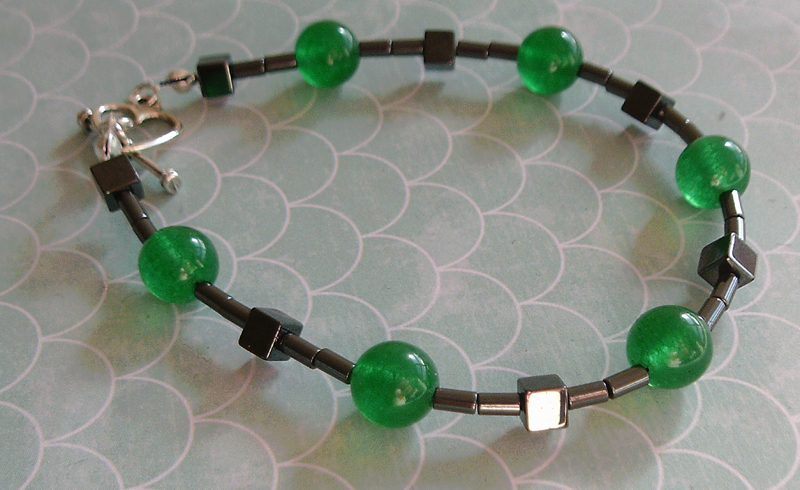 The last time I updated this blog it was to tell you about a new hobby I had discovered: jewellery making. That was back in January and so here I am two months later to give you a fantastic update. I had literally just started with the past-time when I wrote before, and now I am a self employed jewellery-maker and supplier of beading ‘things’. I have to say that immediately I started to create body adornments I was in absolute heaven. I think it is fair to say I have never enjoyed a hobby so much! And to be perfectly honest, the last few years I have struggled to find something worthy to fill my time, at a time when my health dictated I take some down time so it was needed. It has been a learning curve. When I got into jewellery making I never realised there was so much to learn. It really is an industry in and of itself, even now a few months later I think I have still only touched the surface. 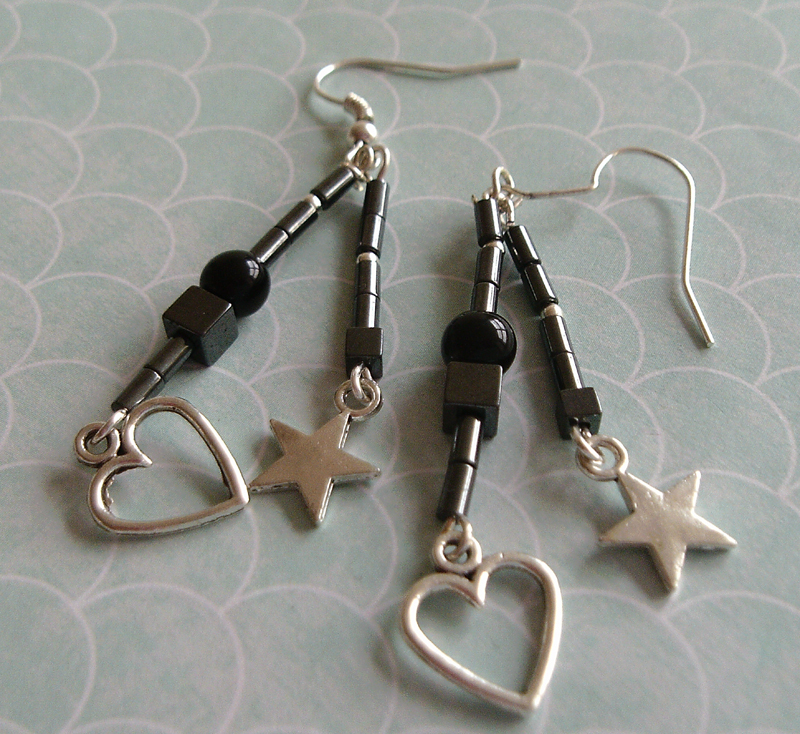 To date I have created earrings (the dangly kind), necklaces and bracelets. 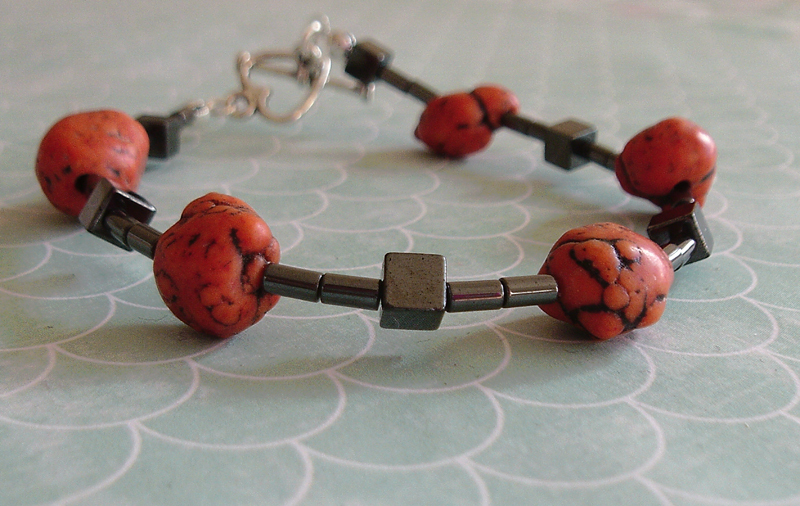 Bracelets seem to be my go-to choice when making a new piece of jewellery. I just enjoy them to much. They are relatively easy to make and quick too. Until recently I had been sticking with tiger tail wire, but I have started to wire wrap now too, which is an art in itself. While this has been happening I have been working as a volunteer for a national charity in order to get me back to a point where I can return to work. I had also been applying for “real” jobs, and have been lucky enough to bag a very good job which starts in a few weeks. In the meantime I have finished my volunteering after 11 months of service and gone full time with my beading business. Its proving a full time job in itself. This is because I have also ventured out into offering beading supplies. A lot of my time is taken up with liasing with suppliers to get fantastic findings and other things together for other jewellery makers to use but I am enjoying it so much! 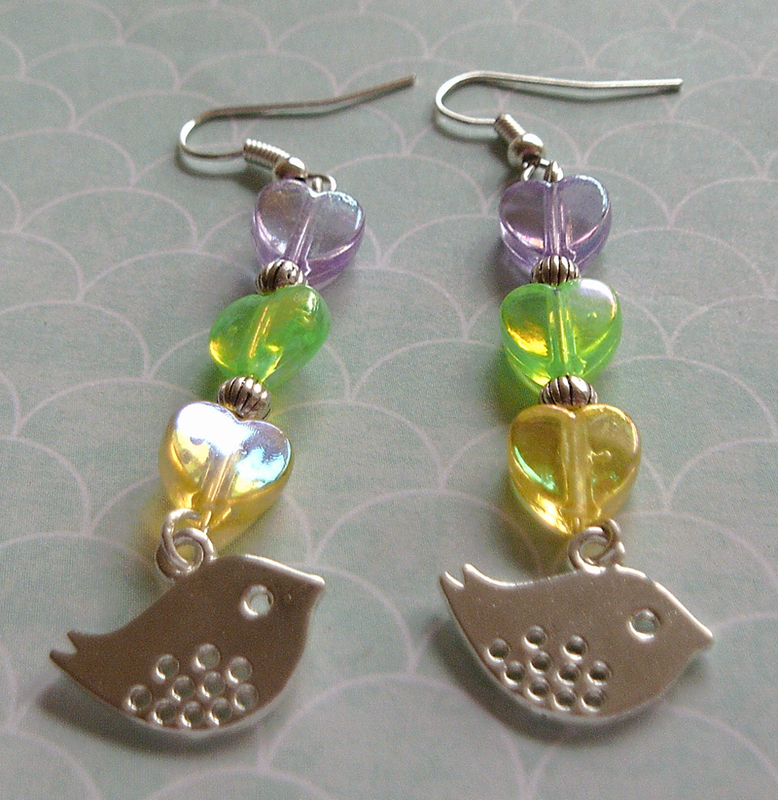 I have set up an account on folksy.com which houses my online shop at the moment. 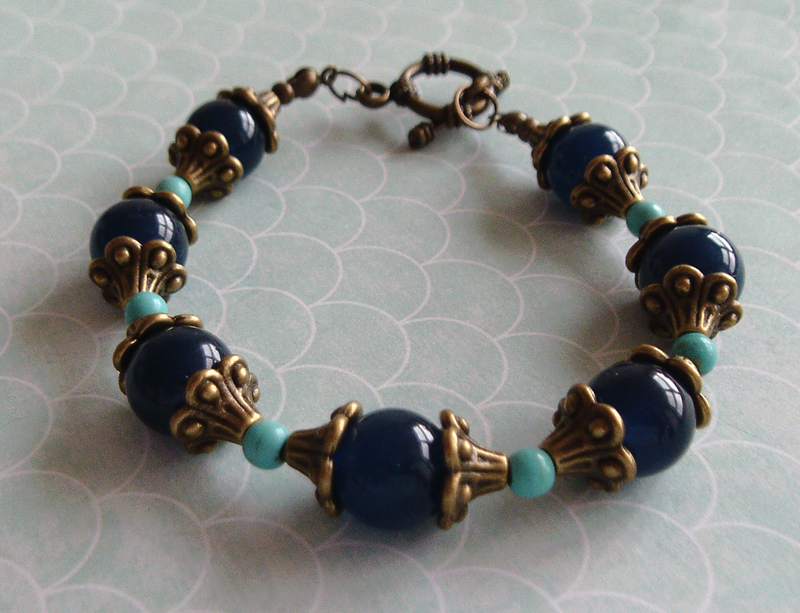 You can view it here: https://beta.folksy.com/shops/vintagedreamsbyclaire. Please do visit it and spread the word as I havent had any sales through there yet and would really like it to take off. I am also in the process of setting up a website so you can order direct from me but may end up going to ebay and amazon too, if I need to. 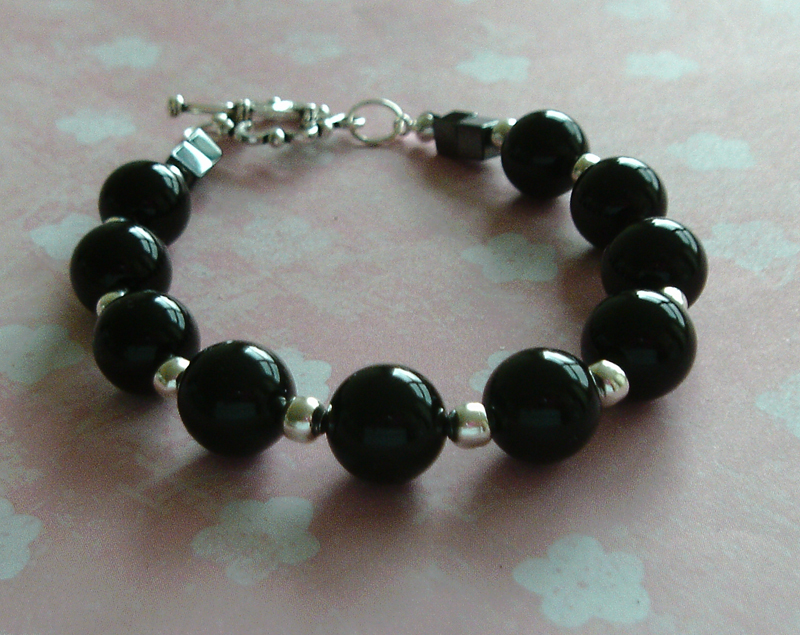 Do you do any jewellery making? Or other hobbies? Leave a comment and tell me about it? I have always had dodgy skin. As a teenager I was riddled with acne, and actually it probably lasted until I hit about thirty. I tried every cream and potion you could find, used anti-biotics, even had a period as an outpatient for a course of Ro-accutaine. In hindsight though, there were two things I didn’t do that would have made more difference than all of the above put together. The first and biggest thing would have been to cut out all junk food from my diet, the second thing would be to use a daily face scrub. While diet works from the inside-out and there is no substitute for that, a good face scrub will get rid of any surface grime, unblock pores and keep bacteria at bay. I have tried a number of different scrubs over the years but in my opinion nothing matches the St Ives Apricot scrub. Whether I have a few spots or not (its quite rare these days, thankfully) St Ives Apricot scrub is my go-to face product whenever I have a bath (daily). It isnt the cheapest product on the face scrub shelf but its not extortionate for what it gives you either – in fact, I would suggest it is worth every single penny. I have tried a few of them. The one for Sensitive Skin is nice and creamy in texture but is not grainy enough for me. I like to be able to feel the grains on my face when I rub them in. I can sometimes spend too long just rubbing my face, feeling more and more relaxed from the sensation it gives me (perhaps why this brand is my favourite). This is why its only the Fresh Skin version this scrub that I will buy these days. When I have finished scrubbing my face, my skin is always very noticably clearer. It always surprises me how it can go from dull and lifeless to springing back into action with the help of a few little grains. The skin does feel a little dry when it dries but you are going to get that after using any scrub. I always rub in my face moisturiser afterwards and that solves that problem. The best thing about this scrub is that its eliminated the need for a face mask to be used, which I used to do about once a week – now its once every few months. If you are looking for a new face scrub to use, I cannot recommend St Ives Apricot Scrub for Fresh Skin enough. Try it and see! Welcome to my home on the web for beauty and book reviews! I hope you find something here you like; feel free to leave a comment! !